The floodgates are open! Any Android developer can now put their Android apps in the Chrome Web Store with the App Runtime for Chrome. “Chrome apps” are the renamed version of “packaged apps,” applications that piggyback off Chrome and run entirely offline in their own windows. They’re the successor to the original Chrome apps, which were mostly just links to websites, a handful of which used HTML5 features to work offline. Now Google seems focused on Android app compatibility, which is certainly an interesting idea—but whatever happened to all those Chrome apps? So, how many Chrome apps are there? Google doesn’t make it easy to find out. But let’s just compare the Chrome Web Store to the Google Play Store. View the list of Chrome apps and the top app appears to be Videostream for Chromecast, a video-playing application that owes its success more to the popular Chromecast hardware than Google Chrome’s app platform. It has about a million users. The very impressive Polarr photo editor, which is excellent for editing photos on Chrome OS, is being promoted on the top of the Chrome Web Store but has less than 200,000 users. Click around and you’ll see most of the most popular apps have a few hundred thousand users at most. 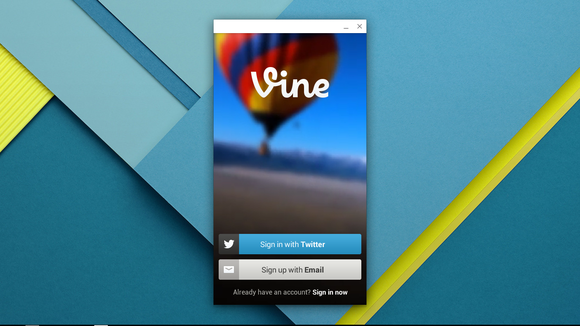 The Vine Android app running on Chrome OS. Now visit the Google Play Store and look at the top Android apps. The Facebook app alone has between one and five billion installs. It’s clear that Chrome apps aren’t anywhere near as popular among Chrome users as Android apps are among Android users. But of course Chrome apps aren’t popular. There aren’t many of them! 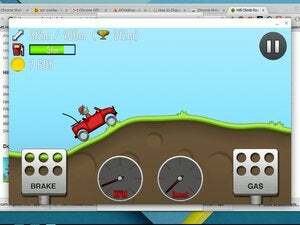 Now, don’t get me wrong—there are some great Chrome apps in the Chrome Web Store. 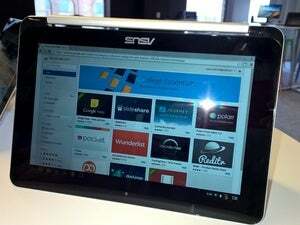 Developers can use this technology to make great applications that work especially well on Chrome OS, where the apps can run in their own little windows and work entirely offline. The Google Keep and Play Music Chrome apps. But very few developers are actually doing so. Sure, Google made apps for a few of their services like Google Keep and Google Music—but where are the Chrome apps for the most popular services like Gmail, Google Docs, and Google Calendar? They don’t exist (though all three can be used offline in your main browser on Chromebooks). Most websites and services—including Google’s own—simply don’t offer Chrome apps. Now that Android apps can be ported to Chrome in a few clicks, we’ll probably see more developers use this trick instead of making Chrome apps. For example, if you want Evernote offline on your Chromebook, you can now just install the Evernote Android app from the Chrome Web Store. Why would Evernote bother creating a Chrome app when they can just repurpose the Android app? So the Chrome app platform isn’t looking too healthy. Yes, it’s powerful and works well for the apps that use it—but few services are actually using it, and Google’s now made it easier for developers to take the Android apps they’re making anyway and place them in the Chrome Web Store. But maybe that’s not a bad thing! After all, the point of Chrome was to be a platform that enabled access to the web—the open web, not just an app store. Chrome itself and Chrome OS aren’t powerful because of Chrome apps, they’re powerful because they’re simple, secure, and offer full access to full desktop websites that also work in other modern browsers like Firefox, Safari, Opera, and Internet Explorer. The Chrome app platform is a bit weird here, as it’s the only browser-specific application platform out there. Is it any wonder that developers have largely eschewed Chrome apps in favor or making their actual websites work better for all web users, including Chrome users that just use it as a web browser instead of an app platform? Chrome is full of experiments like that one that work well, but nonetheless don’t seem to be going anywhere. Google's Native Client (NaCl) technology was designed to bring desktop-class software to Chrome with a minimal performance penalty, and it can do that—install Bastion from the Chrome Web Store and you’ll see how well it can work. But that’s the problem! It’s more than three years after NaCl came out and writers like me are still using the original proof-of-concept (Bastion) as an example of the technology. Developers haven’t picked up Native Client and run with it—just as they haven’t picked up Chrome apps. Perhaps it’s best to refocus Chrome on cross-browser web technologies and full websites. 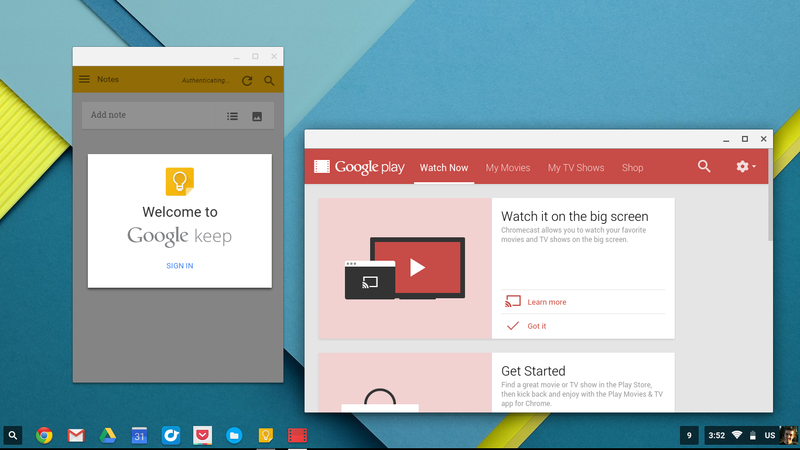 If users want “apps,” they can always install Android apps on Chrome now.